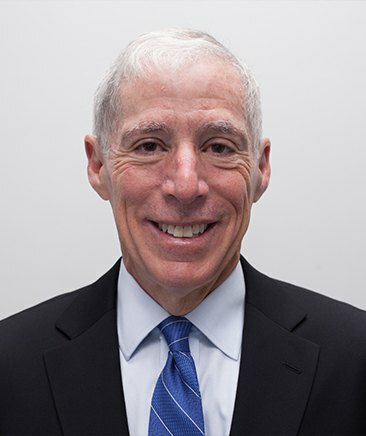 After graduating in 1984 from Columbia University Dental School, Dr. Rosenfeld completed a general practice residency at Sea View Hospital on Staten Island. For more than 33 years, he has been privileged to bring contemporary, comfortable dental care and innovative technology to the families in his care. Specifically, Dr. Rosenfeld has treated many patients at his other practice, East Islip Dental Care. He says that the best thing about his job is the ability to change his patients’ lives for the better. A Bay Shore native and Islip High School graduate, Dr. Rosenfeld and his wife of 35 years, Kellie, have two grown children. When he’s not helping our patients achieve and maintain optimal oral health, Dr. Rosenfeld enjoys traveling, walking, and photography. Dr. Michael DeSivo is a dedicated dental practitioner offering patients gentle care with skill and attention to detail. 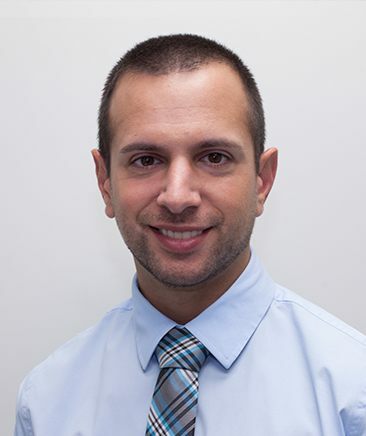 Dr. DeSivo completed his undergraduate studies at Molloy College, and continued his education earning a doctor of dental surgery (DDS) from the State University of New York at Buffalo School of Dental Medicine. Following his doctoral studies, Dr. DeSivo pursued and achieved certification in Invisalign while completing a year long general practice residency through the Winthrop University Hospital. His years of education and training allow him to offer skilled care that meets the needs of every patient he treats. Outside of his regular work as part of our team of dental experts, Dr. DeSivo also volunteers his time and talents with many community dental health organizations and events. He has provided dental care to underserved communities partnering with the Buffalo Outreach and Community Assistance Club, on mission trips to Jamaica, and as part of the Give Kids a Smile program. Dr. Hobin Kang studied at the University of California at Berkeley where he completed his undergraduate degree work. Dr. Kang went on to earn his doctor of dental surgery from The University of the Pacific and complete his general practice residency at St. Charles Hospital. Prior to earning his degree in dentistry, Dr. Kang worked as a mechanical engineer. 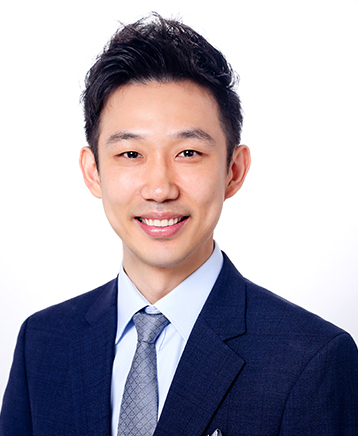 In addition to his education and experience, Dr. Kang has published his research in many peer reviewed journals including, Dental Materials, Caries Research, Journal of Dentistry, and Lasers in Surgery and Medicine. Originally from Seoul, Korea, Dr. Kang enjoys playing and watching sports in his free time. Most dentists love to see patients smile, but few are as dedicated to helping their patients fall in love with their smile as Dr. Yitta Levine Garden. Dr. Garden completed undergraduate studies at Barnard College and Columbia University. She earned her doctor of dental medicine from the University of Medicine and Dentistry of New Jersey (now part of the Rutgers University medical school system). She completed her general practice residency at the Brooklyn VA Hospital. 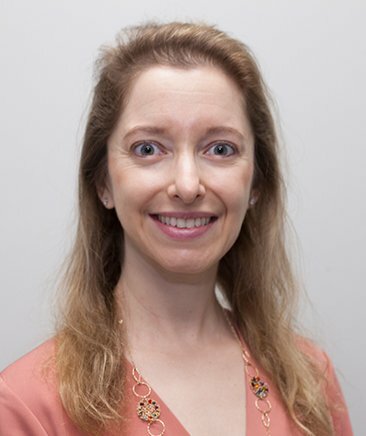 Originally from Boca Raton, Dr. Garden is happily married, and she and her husband have one son. She enjoys spending time with her family and friends, reading, and exercising.